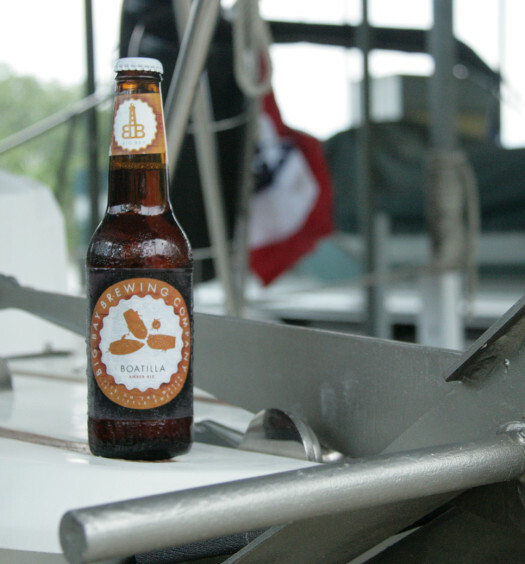 There is no better place to enjoy a summer beer than the Florida Keys. Unfortunately, not everyone has that luxury. 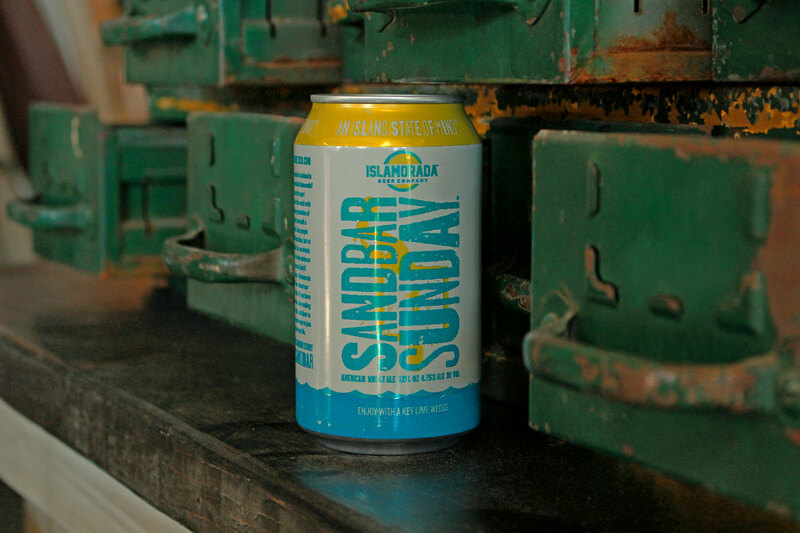 Sandbar Sunday beer is paradise in a bottle. 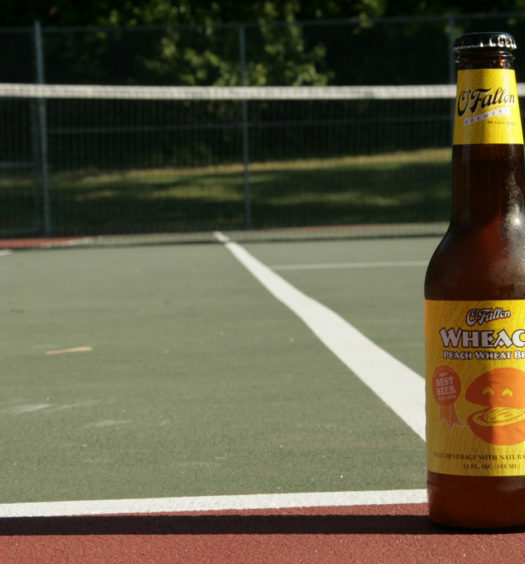 This solid refreshing wheat beer has been kissed by the sun. After pouring, the head quickly evaporates with all of your worries, and drinking is smooth and clean with a touch of citrus. Have you ever wondered why there are seven days in a week and beer is sold in six packs? Which day is omitted. 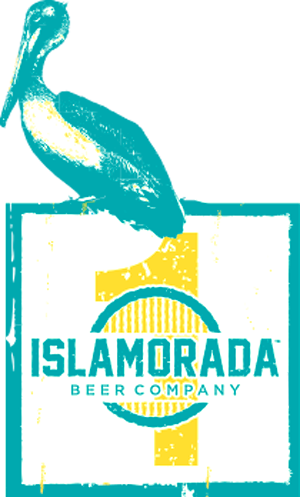 One thing is certain according to the Islamorada Beer Company, it’s definitely not Sunday. Find your sandbar this summer.